Hello, Have You Seen My Waist? There are multitudes of midlife women searching frantically for their waists. Are you one of them?? What is it about reaching midlife that makes our waists go missing? Hormones? Advancing years? Lack of exercise? Krispy Kreme donuts? Whatever the cause, it’s an issue we care about and talk about – at lunch, at the gym and during Happy Hour with our fav bottle of wine. Research tells us that as we gain in years, our metabolism starts getting lazy. Think of the co-worker who turns a 15 minute break into an hour. In addition, we start losing muscle mass and our body fat ratio begins rising like a loaf of homemade bread. Excess weight now sticks to our middle, instead of the thighs and hips. That little treat you used to enjoy, and easily burn off, now hangs around your middle tattling on you all day long. Yikes! Losing muscle, slowing metabolism, and a dessert menu to die for. What’s a fun loving gal to do? Help! We Need Some Good News! What if there was something easy you could do to ensure that your internal fat burning machine was working like Brittney Spears on a Vegas stage? Hot, sassy and constantly kickin’ it. 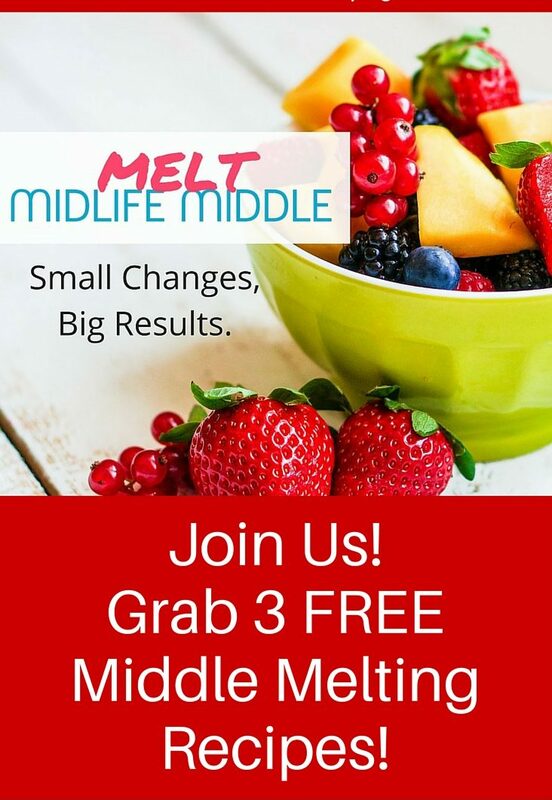 Enter the ninja masters of melting midlife middle! 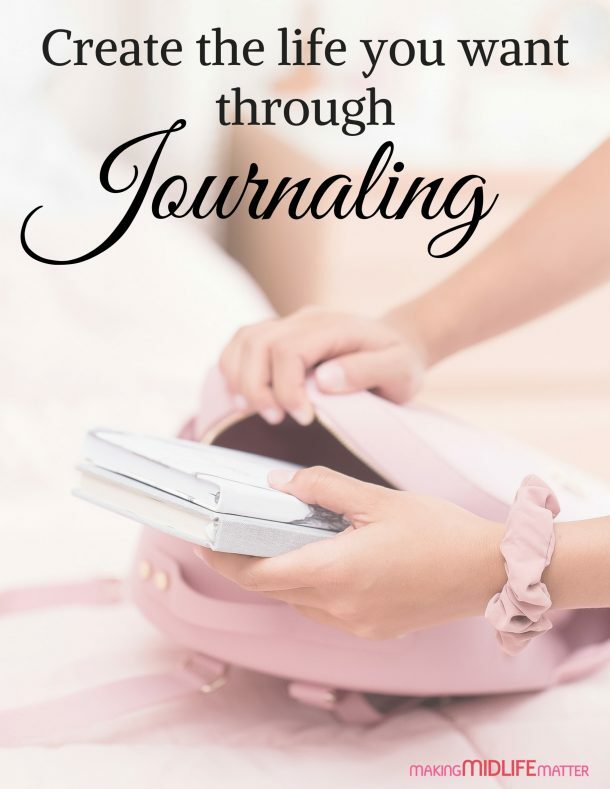 The ever fabulous Mother Nature offers several ways for you to uncover that long forgotten waist and lighten up your life. You can start today taking advantage of some of natures little miracles to help you rev up metabolism, increase your energy (hello rockin’ it at the gym!) and balance that ever important blood sugar. Apple cider vinegar contains a boatload of amazing properties that will help you kick fat to the curb. Let’s take a closer look. Apple cider vinegar has organic acids and enzymes that increase your metabolism, enabling your body to burn fat faster. Woo hoo! With loads of potassium and fiber it keeps your blood sugar low — minimizing cravings. It crushes your appetite, helping you to eat less. It contains essential vitamins and minerals, powerful enzymes, potash, pectin, acetic acid, amino acids, alcoholic acids, propionic acid, and many other beneficial acids, all of which help to speed up your metabolism and turn you into a hot, fat burning machine. Drinking apple cider vinegar before meals helps slow the release of glucose into your bloodstream, which, in turn, slows the digestive process, making you feel fuller longer. Apple cider vinegar hydrates and refreshes your body and reduces water retention. It also aids in proper digestion, flushing out toxins and helping to combat annoying midlife belly bloat. 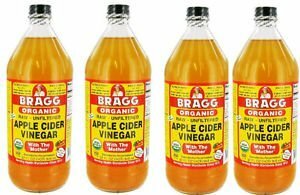 To use this wonder food, swallow 2 teaspoons of raw, organic apple cider vinegar first thing every morning. If you can’t quite start your day that way, no worries! We’ve been working hard in the kitchen crafting delicious recipes for this wonder food! Mix all ingredients in hot water until the honey is melted. Sip and enjoy. I love this treat and find myself craving it — you will too! Time to hop on the Matcha Tea train! This tasty refresher is a big hitter for weight loss. Thank the compounds in green tea called catechins, flat belly crusaders that blast adipose tissue by triggering the release of fat from fat cells (particularly in the belly), and then speeding up the liver’s capacity for turning that fat into energy. A 1999 study featured in the American Journal of Clinical Nutrition demonstrated that green tea extract rich in catechins has thermogenic properties and promotes fat oxidation beyond that explained by the tea’s caffeine content. It was found that consuming green tea increased thermogenesis (the body’s rate of burning calories) from 8-10% to 35-43% of daily energy expenditure. Another study demonstrated that exercising immediately after drinking matcha green tea resulted in 25% more fat burning during exercise. Both studies suggest matcha green tea can enhance both resting metabolic rate and fat burning. Can I get an Amen?! Oolong tea (wu-long tea or brown tea) is made from the camellia sinensis plant. Oolong tea is a super star weight loss tea that decreases body fat, revs up metabolism and blocks fat building enzymes (why should there even be such a thing??). It also helps to keep those pesky pounds off once you lost them. Not only that, but the tea helps to build a healthy immune system so you can be your rockstar self! It is full of anti-oxidants that helps to boost up your metabolism by 10% or more for up to 2 hours after drinking oolong. These anti-oxidants help to burn the fat more effectively and quickly (especially tummy and upper arm fat) that helps to lose weight and to have healthy immune system. It naturally contains caffeine, which combined with the EGCGs in the tea will work together to raise the fat oxidation. It helps to regulate the blood sugar levels and lowers your cravings for sugary treats. It contains polymerized polyphenols which helps to increase the body’s energy expenditure. Polyphenols in the tea blocks the absorption of dietary fat and cholesterol by over 50% when taken 3 times a day. It also helps to prevent obesity even while eating a high-fat diet. It reduces the abdominal fat and LDL cholesterol safely without any side effects. Join Us in Making a Healthy Lifestyle Change! Here at Making Midlife Matter, we have made the decision to support our bodies and make a healthy lifestyle change. We’re adding these 3 fab foods to our daily routine and we hope you’ll join us! We’ll be with you the entire way with easy, small changes that will give you BIG results. From delicious recipes, to encouragement and doable tips, we’ll take you along with us on the road to a healthier you. 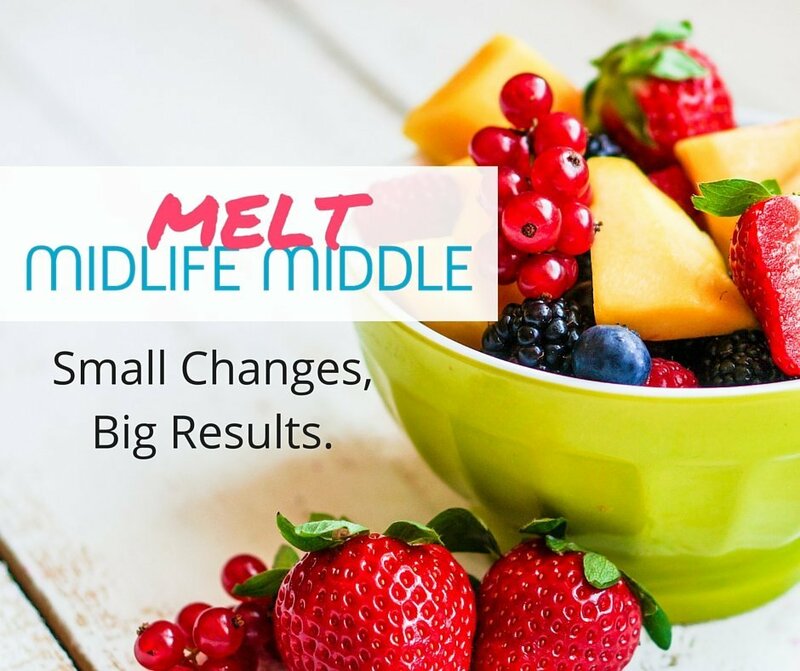 Let’s make Midlife Matter and Melt Midlife Middle together! P.S. If you haven’t grabbed your FREE recipes yet, click HERE! 2,668,586 total visitors and counting!